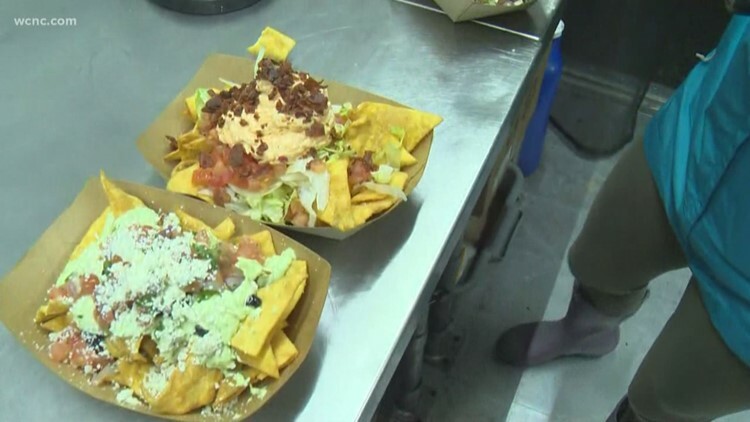 If you're looking for plans Friday, you can enjoy some of the Queen City's most unique dishes at Matthews' Food Truck Friday event. 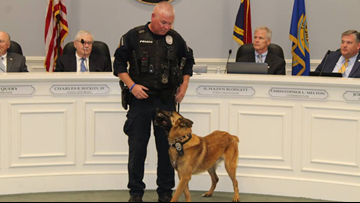 The board of commissioners recognized Castor for his service as a dual purpose narcotics and apprehension dog on Monday night. 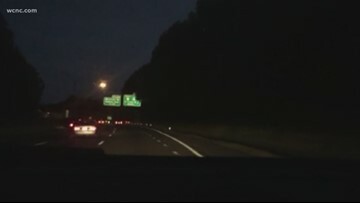 The suspect was last spotted driving on the Outer Loop near the East Independence Boulevard. 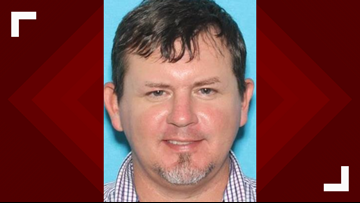 He was described as a white male wearing a flannel plaid shirt or jacket who was driving a white four-door GMC or Chevrolet truck. Benny is a 15-month-old labrador. 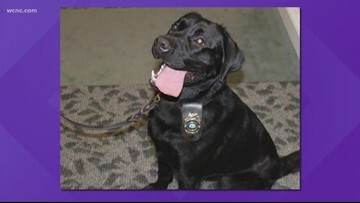 His first day was last Wednesday, and he already has two narcotics arrests under his belt. The town fined Taft Development Group out of Greenville $50,000 for the mishap. The developer has since apologized and pledged $100,000 to help eventually replenish the trees. 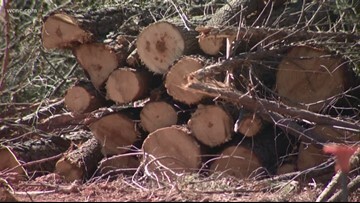 More than 200 trees were mistakenly cut down along a main road leading into the town of Matthews. People living there are outraged over the mistake, and the developer is now facing a hefty fine. 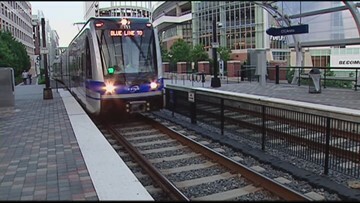 The Silver Line would run from CPCC's Levine campus in Matthews along Highway 74 to Belmont. The goal is to have the rail up and running by 2030. 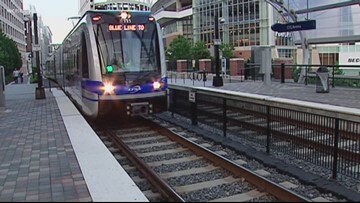 Charlotte city leaders and state transportation officials are expected to meet Wednesday to discuss the technical side of a plan to build a light rail from Matthews into Gaston County. 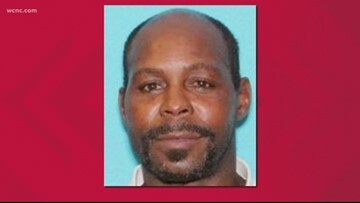 Authorities have released the identity of a man found dead in Matthews earlier this month. 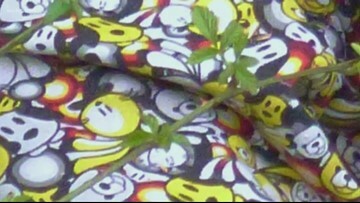 The body was discovered with a jacket with a distinct pattern. Investigators hope someone will recognize it and call them. The 'Stop the Bleed' kits put responsibility on the bystander, but students say it's a responsibility they're willing to shoulder. The Silver Line would run from the CPCC Levine campus in Matthews along Highway 74 to Belmont. Plans for a new light rail from Matthews to Belmont are moving forward after a unanimous vote from the Metropolitan Transit Commission. "I should be dead, by all rights. I'm not." The victim told officers that while she and her child were getting out of the car, they were approached by a man who demanded to have the car.